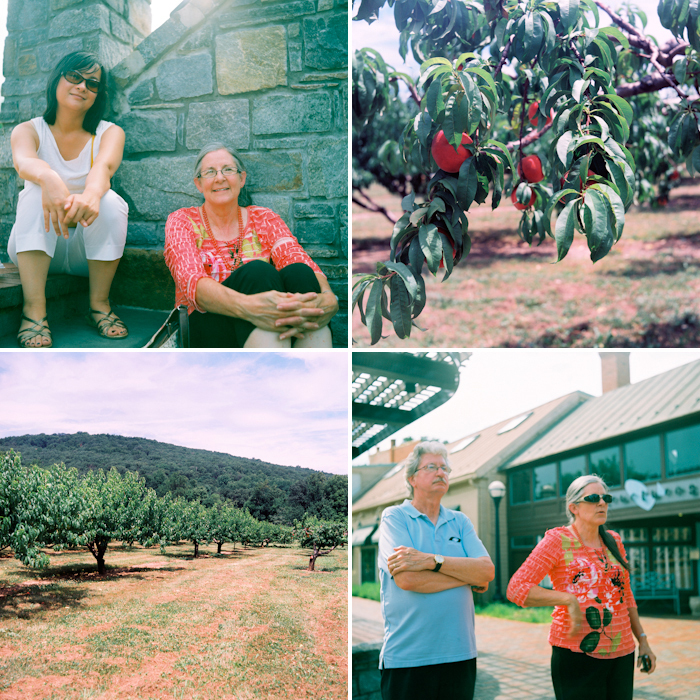 ﻿I need to be better about photographing my family. Seems we see each other less and less as time goes by, and our visits are always shorter than we'd like. 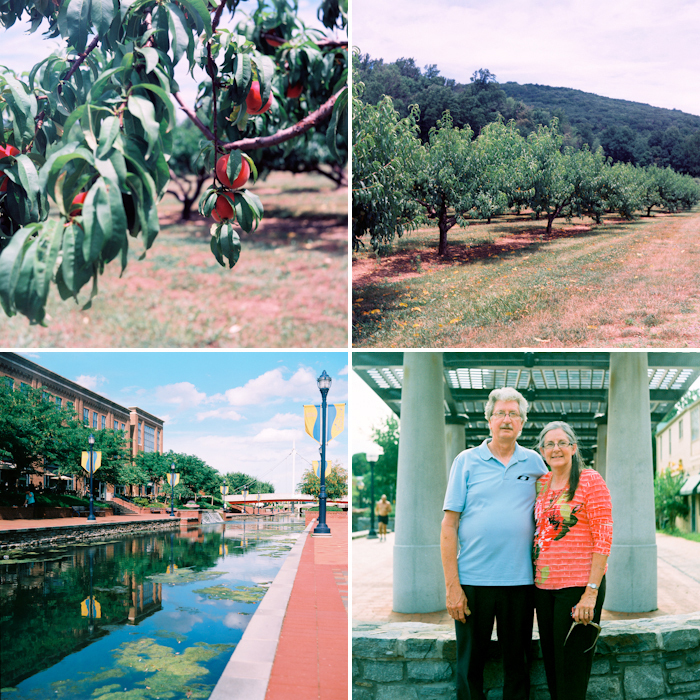 These are from a Sunday afternoon last month where we met my parents or lunch in Frederick, MD.